Who was Louis W. Hill? Louis W. Hill was the son of James J. Hill. 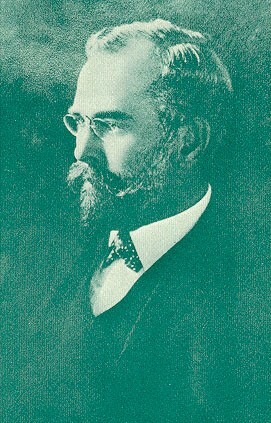 Louis Hill went on to become President and later Chairman of the Board of the Great Northern Railway. His most notable legacy was the establishment and promotion of Glacier National Park in the Montana Rockies. 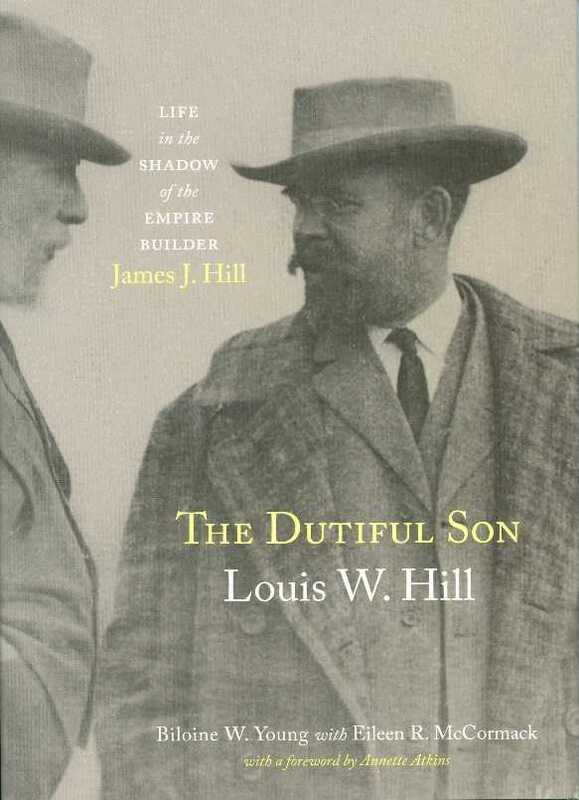 The Dutiful Son is the quintessential biography about Louis Hill written by Biloine Young and Eileen McCormack and is available on Amazon.com.